WHEN I saw this show a couple of months back, performed by the students of the Bristol Old Vic Theatre School (BOVTS) it ran for around one hour, and was terrific. For this gala fundraising event for the school the final year students have been joined by ex-students who have since gone on to become star names in the entertainment business. To accommodate them the show has expanded to two hours, which begged the question could the inclusion in the cast of Samantha Bond, Alex Jennings, Clive Hayward, Joanna Riding, Adrian Grove, and seven members of the cast of The Archers make this new format work as successfully as the original? The answer was a big, resounding yes. 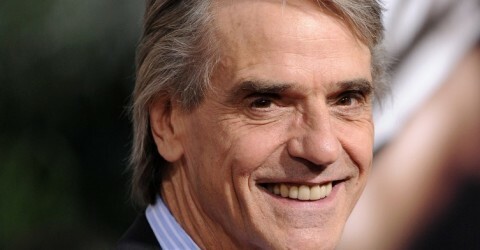 Host Jeremy Irons set the tone to the evening with a witty introduction. Samantha Bond and Alex Jennings captured the satirical fun in Noel Coward‘s Why Must the Show Go On?, Clive Hayward and Joanna Riding respectively brought broad and gentle humour to The Night I Appeared As Macbeth and Carrying a Torch, Adrian Grove cleverly combined mime with vocal fun in I Enjoy Being A Cat, and the team from The Archers presented a lovely mixed bag of haunting and very funny prose. Whilst it was a great pleasure to see these top names, they did not, I am glad, outshine the sparkling, slick students. AN ACTOR’S LIFE FOR ME ! “An Actors Life For Me” is a scintillatingly funny musical revue. Featuring a host of classic numbers about the theatre by Rodgers and Hammerstein, Stephen Sondheim, Noël Coward, Irving Berlin, Cole Porter and many more, plus songs and sketches specially written for the production. Joining final year students is a star-studded line up of past Bristol Old Vic Theatre School actors. 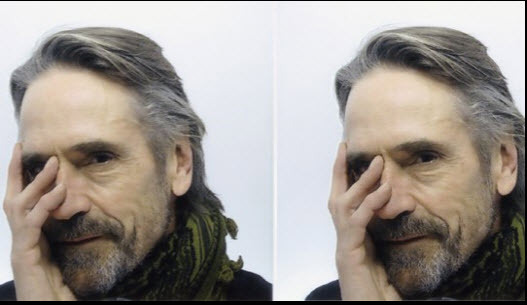 The evening will be hosted by Oscar-winning actor Jeremy Irons and features: Samantha Bond Star of the James Bond Films; Alex Jennings of the RSC and the National Theatre; Tim Pigott-Smith, Quantum of Solace, Alice in Wonderland; Joanna Riding, West End star of My Fair Lady and Billy Elliott and Greta Scacchi, White Mischief and Heat and Dust. Completing the company for tonight’s gala are members of the cast of The Archers in a specially written scene, including Timothy Bentinck (David Archer), Kim Durham (Matt Crawford), Sunny Ormonde (Lilian Bellamy), John Telfer (Rev. Alan Franks).